This is the first official trip for the president of the Canary Islands to Morocco. 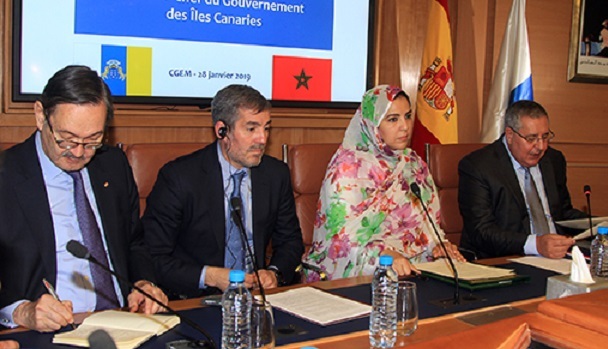 Rabat – The president of the regional government of the Canary Islands, Fernando Clavijo, started his official trip to Morocco on Monday, January 26, according to Diario de Avisos. According to the Spanish news outlet, the official will have a business meeting co-hosted by the General Confederation of Moroccan Entrepreneurs (CGEM) in collaboration with Moroccan-Spanish economic Council (CEMAES). 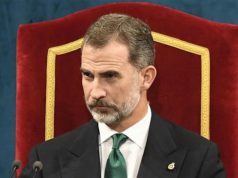 The Canarian president will also have a meeting with the Moroccan speaker of the House of Representatives,Lahbib El Malki and Head of Government, Saad Eddine El Othmani. 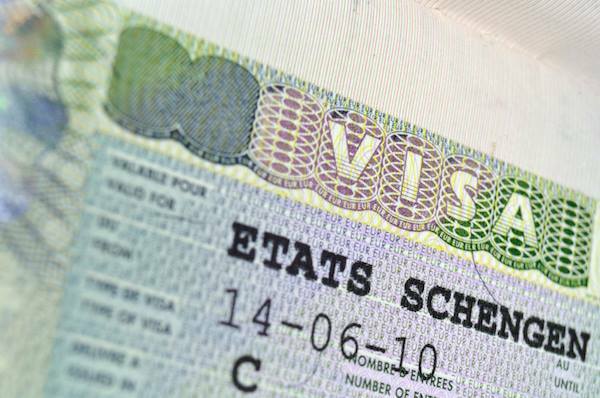 On Tuesday, Clavijo is scheduled to hold a meeting with Morocco’s Minister of Foreign Affairs nasser Bourita. 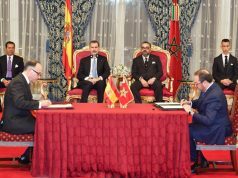 Clavijo’s visit followed the official trip of Spanish Prime Minister Pedro Sanchez, who visited Morocco in November 2018. During his visit, Sanchez announced his country’s intention to strengthen border cooperation with Morocco to combat irregular migration. 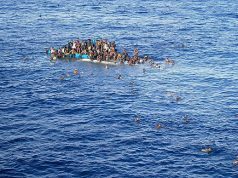 Sanchez also convinced the EU commission to grant additional funds for Morocco to prevent irregular immigration to Spain. 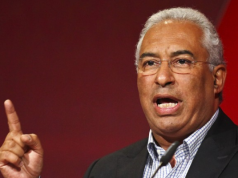 During his visit to Morocco in November, Sanchez told the press that the economic partnership between the two countries “is also important, which is why we agreed to organize a Moroccan-Spanish economic forum” in 2019.